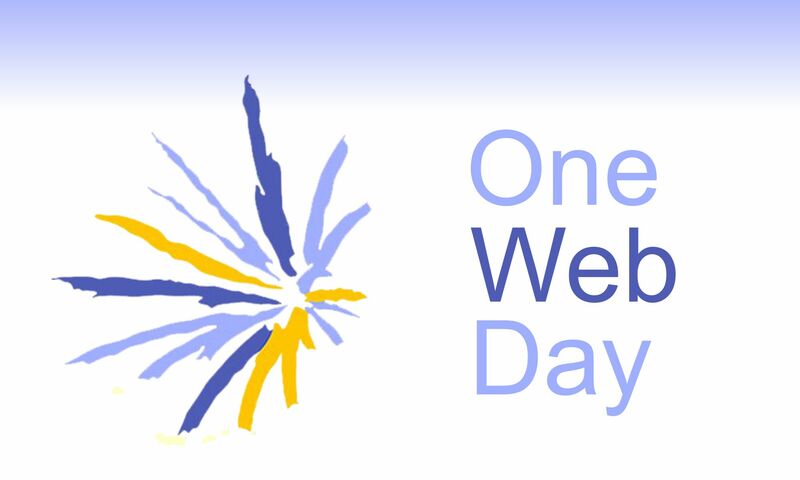 One Web Day 2017 will be held on Friday 22 September 2017. The suggested theme for this year is Open The Pipes. In recent times, along with many others, recognizing wide shortfalls in access, the Internet Society has seen the need for communities, particularly in developing countries, rural areas, and even urban locations, to take control of their connectivity through Community Networks. On this link you will find details of some remarkable local networking efforts from India, Mexico, Barcelona, India, Kenya, Nepal, the United States, and more. Please take the time to fill out the brief netcommons survey to give your own personal input on the potential of alternative Internet provision. One major issue that all Community Networks face is the need for backhaul, aka the “middle mile”, to reach Internet Exchange Points (IXPs) and thus the wider Internet. However, like many of us experience using our phones in remote places, there may be connectivity in the area, but it’s locked down or not available — often, as excess capacity abounds, for no good reason! Similarly with Community Networks. As telecommunication global networks grow, no matter where they are, Community Networks are not that far from somebody’s fat pipe… Earlier in 2017, Internet Society CEO/President Kathy Brown had the opportunity to address regulators and industry leaders at the Mobile World Congress in Shanghai. After expounding on the universal economic/social benefits of Community Networks, she pounded the point home that it is incumbent on the incumbents to open their pipes to the disconnected. See the video below.